There are no comments for Leaning Fence. Click here to post the first comment. 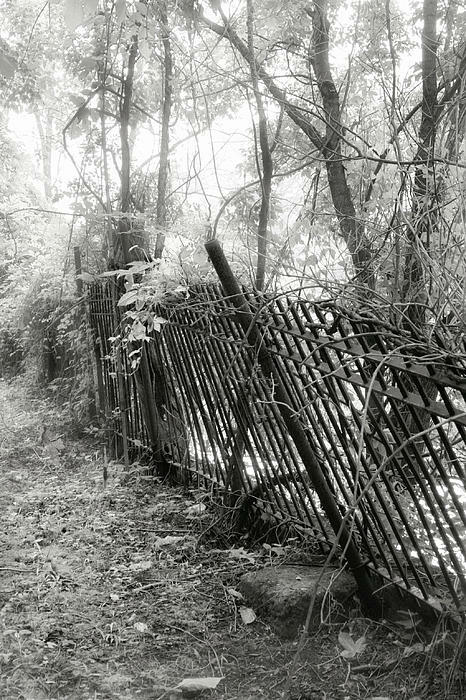 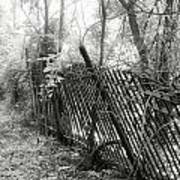 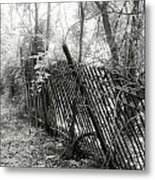 Print# BW108 Remains of an old iron fence, from the ghosttown in Thurmond WV.